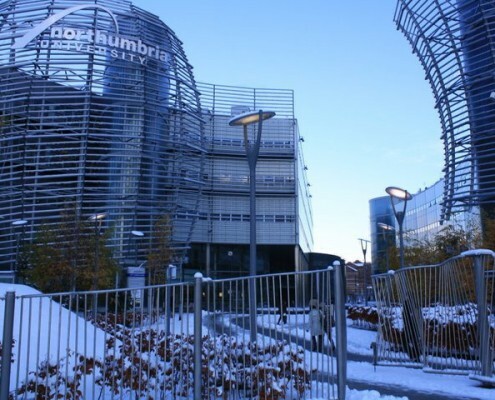 Northumbria University has a rich history dating back to the late 19thcentury, which has created an attractive campus scattered with Victorian buildings alongside state-of-the-art teaching, research and social accommodation. 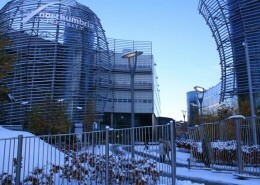 Northumbria is one of the UK’s best professional universities with a global reputation for academic excellence. 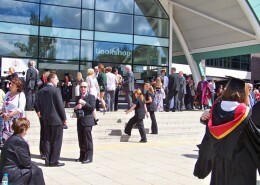 It has long-established links with industry and a strong record in graduate employability. 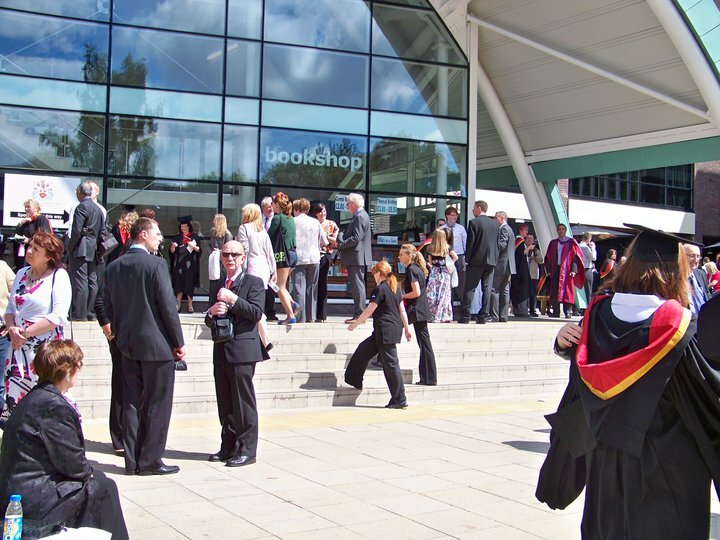 It is the largest University in the North East of England both at undergraduate and postgraduate level, with 35,000 students from more than 85 countries. It has more than 3,500 international students on campus and a similar number studying overseas. Northumbria offers degrees in the majority of subject areas, specialising in programmes relating to arts, design and social sciences; business and law, health and life sciences to engineering and environment. With more than 35,000 students from 85 countries, there are plenty of opportunities to make friends and build memories. 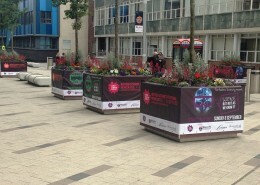 There are two main campuses in Newcastle. The newest section of the City Campus, which is home for up to 9,000 students and staff, has won over 20 awards for its design and sustainability. Our Coach Lane Campus is a 15-minute journey from the City Campus and is home to education, nursing, healthcare and social work students. A free shuttle bus service runs regularly between both campuses. 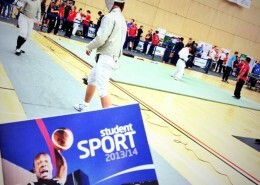 September 2014 will see Northumbria open its new London Campus. This exciting expansion wil offer students Northumbria’s academic quality and outstanding experience in the UK’s capital city, firmly establishing this University’s provision in two of the UK’s top student cities, Newcastle and London. 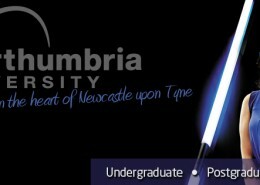 Northumbria University provides a warm, friendly and supportive environment for international students to prepare for UG and PG study. We offer a range of pre-sessional programmes throughout the year. Northumbria is a leader in graduate employability with more graduates moving directly into employment than from any other university in the North East. In 2011, 90% of students were in employment or further study within six months of graduating. Northumbria University has excellent relationships with employers and provides many opportunities for work placements to students as part of their studies. More than 550 employers sponsor undergraduate programmes and accreditation from almost 50 professional bodies – one of the highest rates in the UK – means students leave with professionally certified qualifications. The University has an award-winning partnership with BALTIC Centre for Contemporary Art which has led to the establishment of a new institute of contemporary arts which will introduce unique learning opportunities in this field for students worldwide. 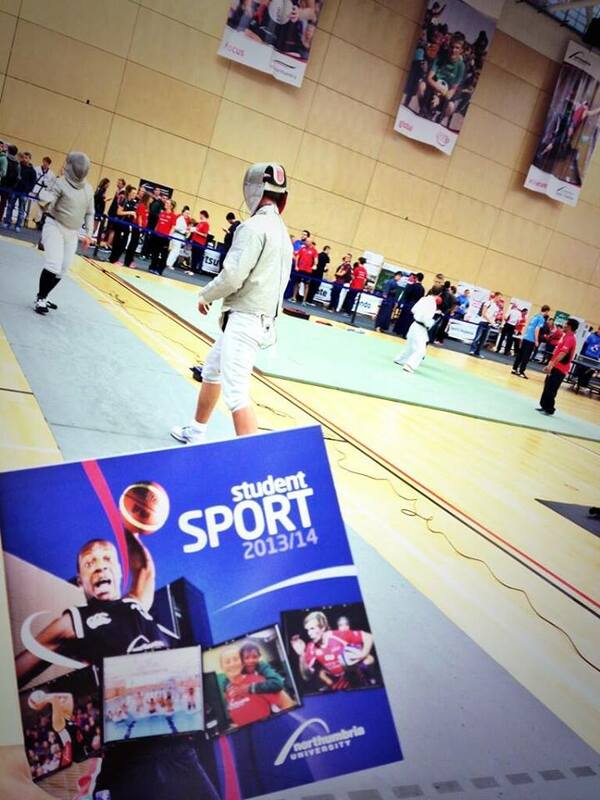 Our sports centres offer fantastic opportunities for people at every level of fitness. We have fitness centres, a sprint track, squash courts, a six-lane 25m swimming pool and numerous outdoor pitches. At our flagship Sport Central facility the main arena can cater for up to 3,000 people and is home to the Newcastle Eagles, the most successful team in the British Basketball League. 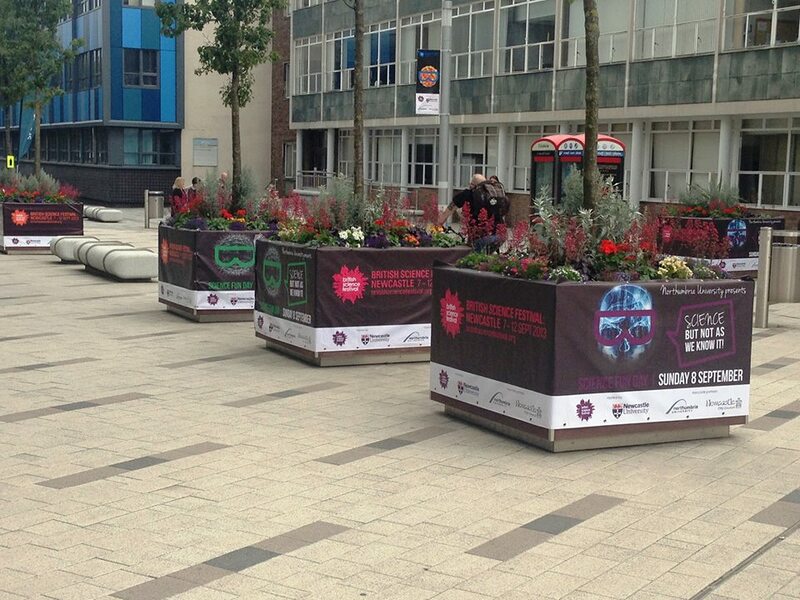 Our city centre accommodation is a safe home-from-home for students from the UK and all corners of the world. University-owned and -managed accommodation offers a choice of quieter environments and superb social opportunities for those looking to meet new friends.